Hanseboot hosts world premiers of the Bavaria Sport 300 and the Sport 330. 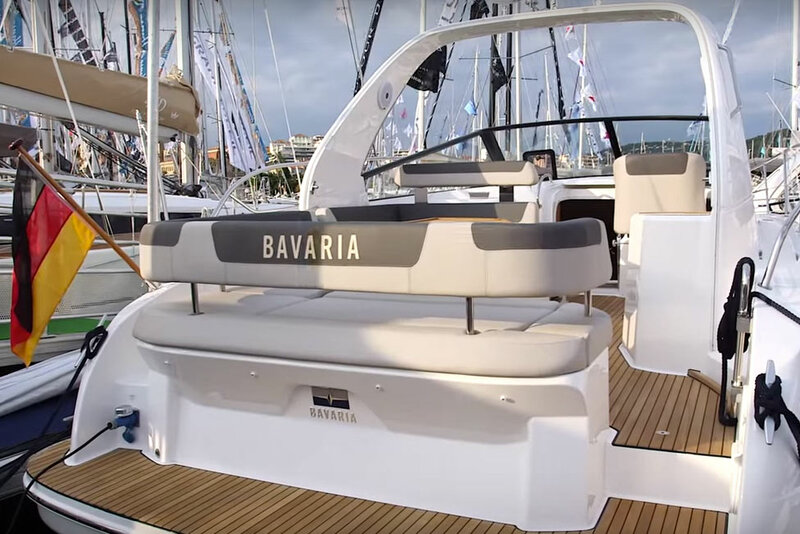 Germany’s largest in-water boat show (the Hanseboot Ancora Boat Show in Neustadt) has released news of some world premieres on the Bavaria stand. 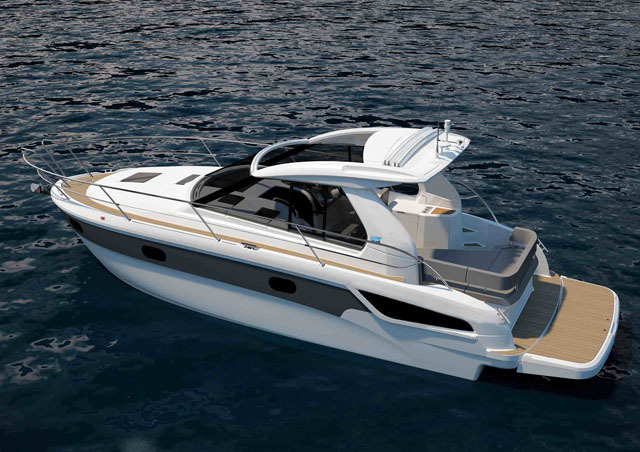 Following the recent addition of the 360, 400 and 450 to Bavaria’s new Sport line, it seems that the German giant is all set to complete the range with a couple of smaller craft – the Sport 300 and the Sport 330. 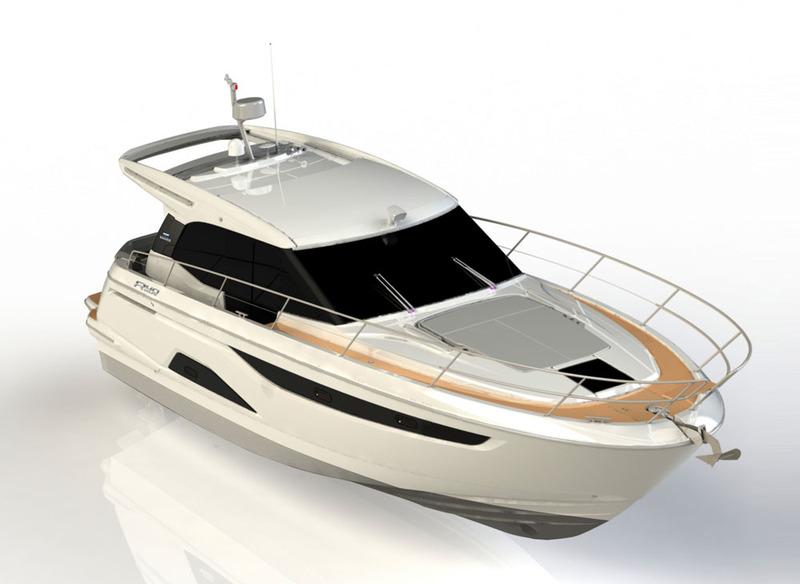 Like the Bavaria Sport 300, the base 330 will be a traditional open top sports boat. 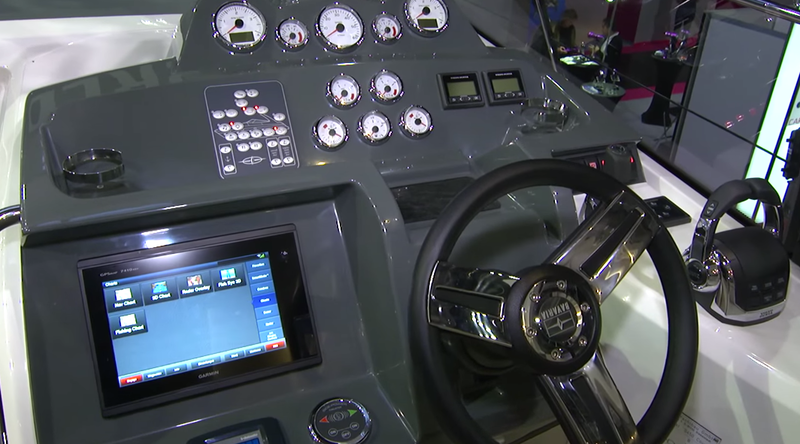 Both new motorboats will feature a fresh cockpit arrangement, with an aft seating section that can be converted into a lounging area. 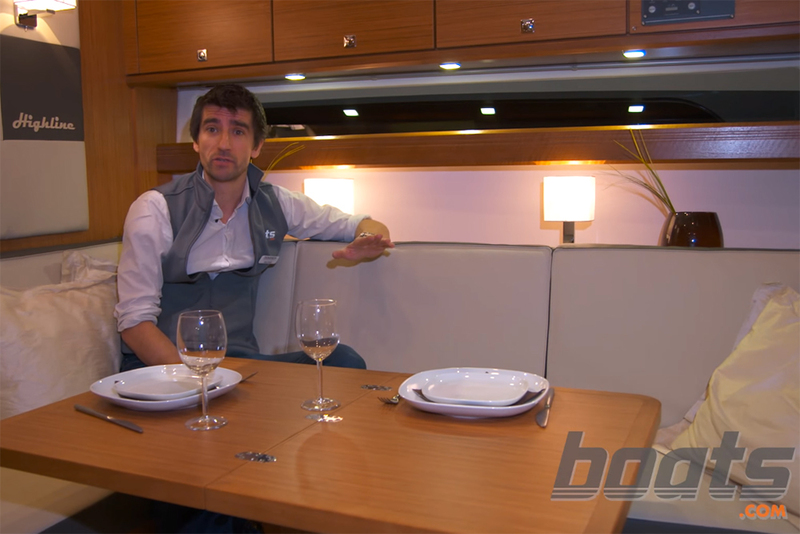 Below decks (in common with their larger siblings), they will offer a generous central living space, a fully equipped galley and a spacious forward cabin. 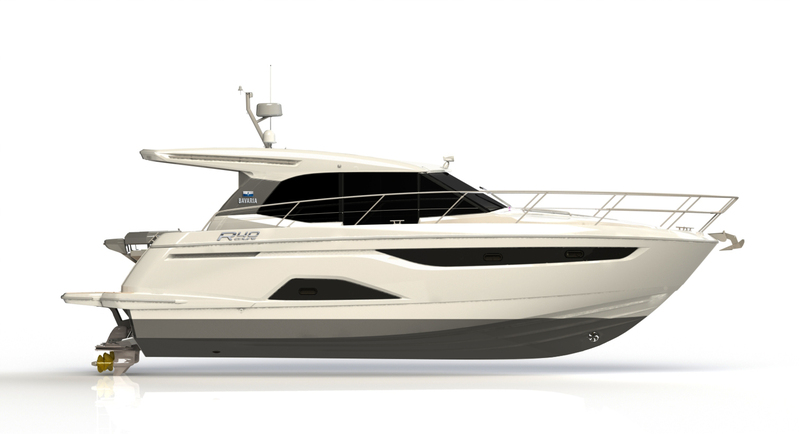 And while in both cases, the base boat will be a classic open-top craft, there will also be a Hard-Top variant of the 330, in which the guests can shelter in the cockpit under the fixed structure or retract the large fabric sunroof for some extra sun. 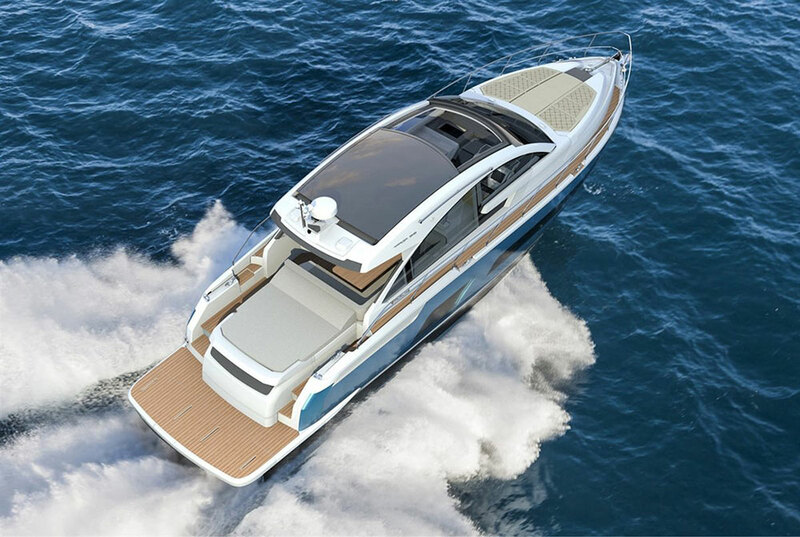 Despite the internal generosity of these new Sport line boats, however, Meik Lessig, director of sales and marketing at Bavaria, has been quick to confirm that the core values will still be centred on the needs of the skipper: "The Sport 300 and Sport 330 offer numerous possibilities for space usage but the main focus is the fun of driving. They are very agile and have very sure driving characteristics." That’s particularly good news. 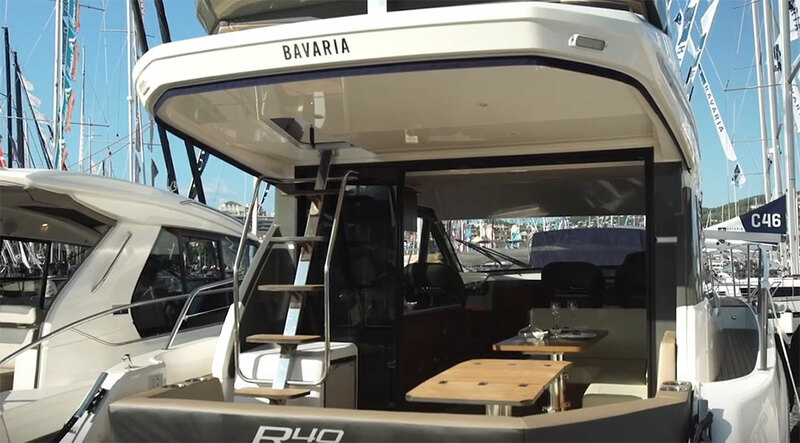 After all, regular visitors to boats.com will know I wasn’t a great fan of the range-topping Bavaria Sport 450 Coupe when I saw it in Dusseldorf. Certainly, its space and headroom were outrageously impressive but to my mind, it had taken those features too far. 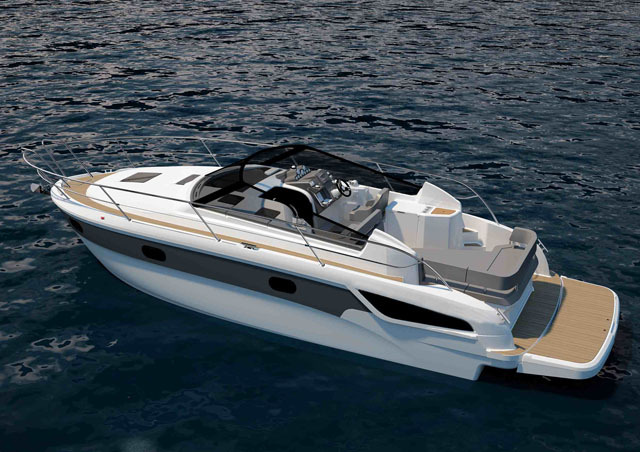 What I wanted from a Bavaria Sport was not a proliferation of lofty fibreglass structures, but a boat that could combine external athleticism with efficient internal space management – and from the looks of it, these new models (even the new HT variant) appear to get much closer to that. Even the Hard Top variant keeps things relatively trim. If you want to check them out in the flesh, the show is open from 10am to 6pm from 29 to 31 May (www.hanseboot-ancora.de/en). Otherwise, you can find out more by getting in touch with Clipper Marine (www.clippermarine.co.uk). For more open-top sports boat excitement, check out: Windy 39 Camira: a pedigree performer or Fjord Open 48 video: first look.